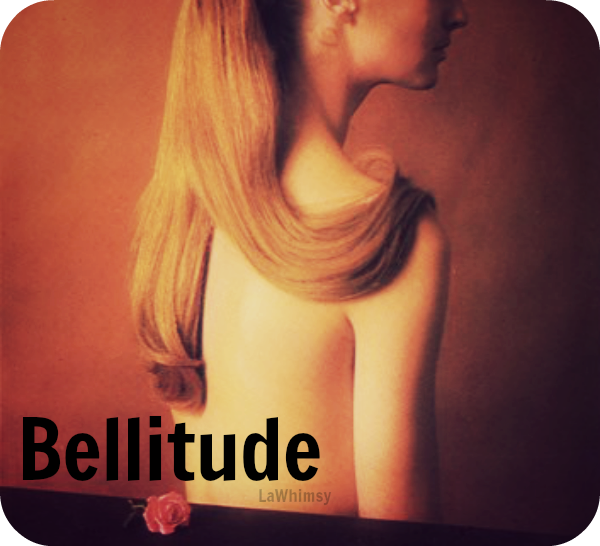 Bellitude is an extremely obscure word and one not many would happen upon – until now. I like the word bellitude and it makes me think of one of my favorite fairytale heroines – Beauty from Beauty and the Beast (though Belle from the Disney version is even more awesome!). Bellitude is an almost self-descriptive word, since it seems to be a merging of the two words belle (beauty) and attitude (disposition). To have a gracious, kind and open demeanor is to exude a truly wonderful sort of beauty and it’s the very kind of beauty that will withstand all time. A beautiful attitude ~ That’s how I view and utilize bellitude and I think it’s a word that should be used a lot more. 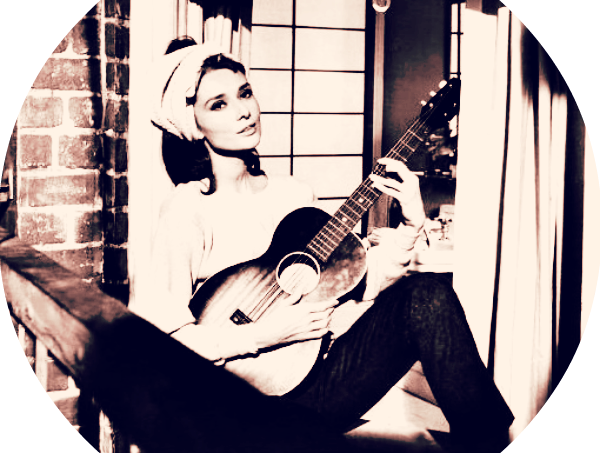 Audrey Hepburn is the penultimate in bellitude! What do you think of bellitude – a beautiful attitude? Is it a quaintrelle worthy word? 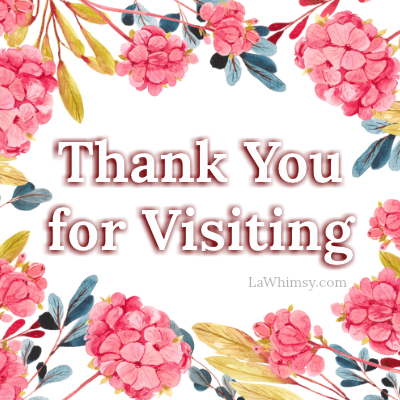 Hello Vanessa ~ Thank You for the follow as well and I do adore your Instagram, it’s so pretty!